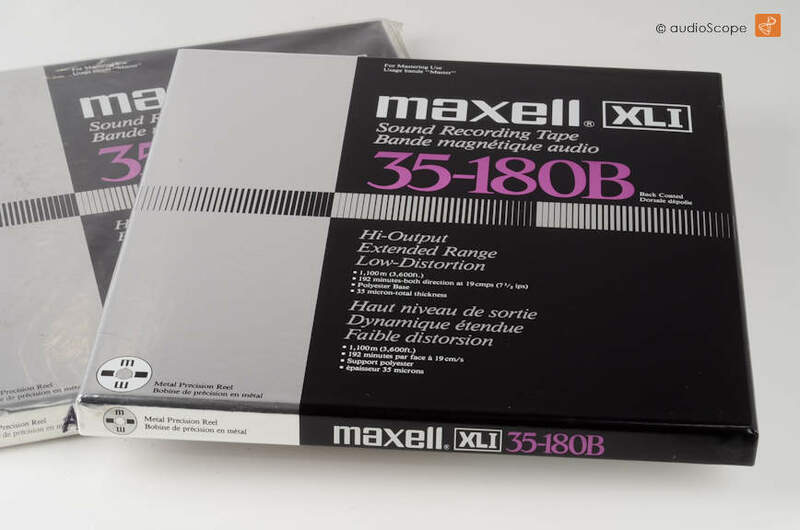 Maxell XL I 35-180B, NOS for sale. The BEST consumer tape ever! Works perfect with every RTR, undestroyable. FORGET RMG! Only 2 pcs. available! 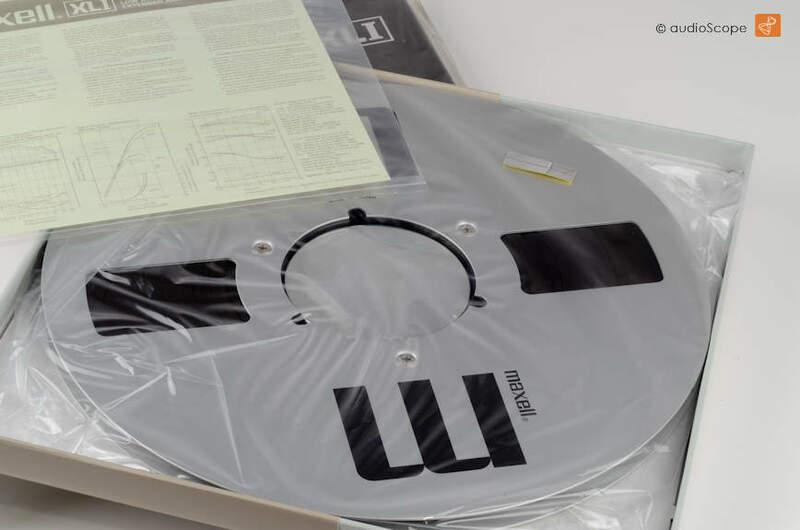 On original Maxell metal reel.